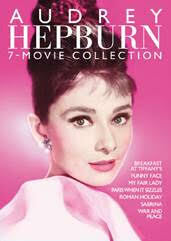 Paramount Home Media Distribution Feb. 5 will release Audrey Hepburn 7-Movie DVD Collection, Paul Newman 6-Movie DVD Collection and Mark Wahlberg 5-Film DVD Collection. 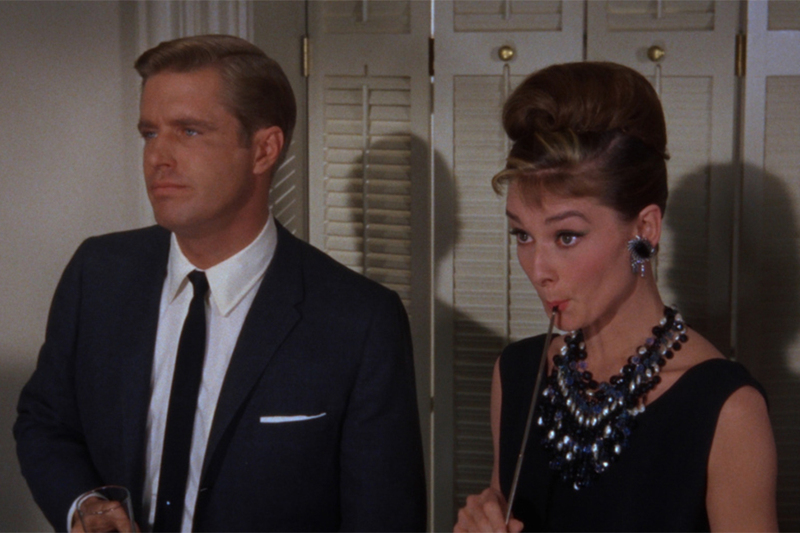 The Audrey Hepburn collection includes Breakfast at Tiffany’s, My Fair Lady, Funny Face, Roman Holiday, Sabrina, Paris When It Sizzles and War and Peace. 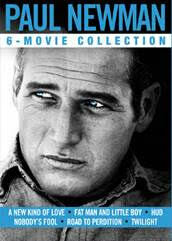 The Paul Newman collection includes Hud, Road to Perdition, Fat Man and Little Boy, Nobody’s Fool, A New Kind of Love and Twilight. 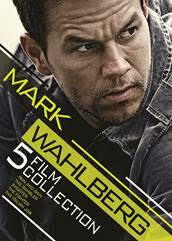 The Mark Wahlberg collection includes Shooter, Pain & Gain, The Fighter, The Italian Job and The Gambler. The collections are priced around $23 each. Universal Pictures Home Entertainment has set home release dates for Mile 22, a modern thriller from the director of Lone Survivor starring Mark Wahlberg. 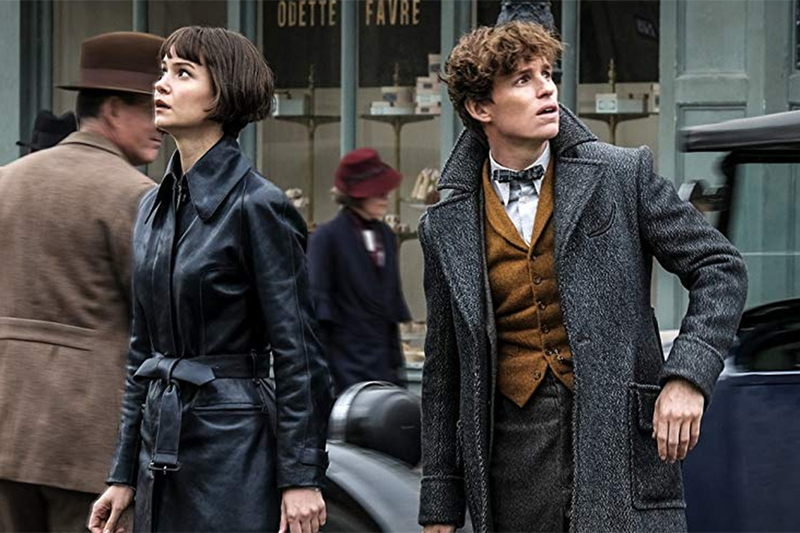 The film, which earned $35.5 million in U.S. theaters, will arrive on digital Oct. 30 and as a Blu-ray Disc combo pack, DVD and On Demand on Nov. 13. 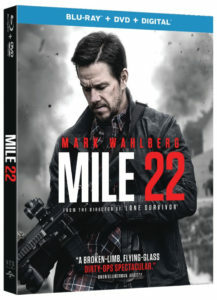 Mile 22, from STXfilms, stars Wahlberg as James Silva, an operative of the CIA’s most highly-prized and little-known unit. Aided by a top-secret tactical command team, Silva must transport an asset (Iko Uwais) who has vital information to an airfield for extraction before the enemy closes in. From director Peter Berg (Lone Survivor, Deepwater Horizon), Mile 22 also features performances by Lauren Cohan (“The Walking Dead”), Ronda Rousey (Fast & Furious 7) and John Malkovich (Red). Overwatch: Follow the “Overwatch,” the para-military division in Mile 22, and explore the background and inspiration as to why this type of team was chosen for the film. Introducing Iko: A spotlight on action star Iko Uwais and his experience with combat fighting, stunt work and choreographing his own scenes in the film. Iko Fight: Interview with Uwais discussing his intense fight scenes from the practice room to the final shot. Colombia: Take a tour of Bogota, Colombia with the cast and filmmakers discussing key filming location points. Rated ‘PG-13’ for suggestive material and some language. 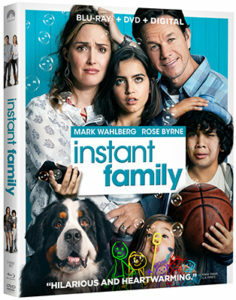 Stars Will Ferrell, Mark Wahlberg, Linda Cardellini, Alessandra Ambrosio, John Cena, John Lithgow, Mel Gibson. The first Daddy’s Home in 2015 proved to be a pleasant surprise, with the simple premise of a stepdad struggling to escape the shadow of the kids’ real father elevated comedically by the winning duo of Will Ferrell and Mark Wahlberg. By the end of that movie, Ferrell’s Brad and Wahlberg’s Dusty had largely reached an understanding of how to raise the kids, with Dusty having to deal with a stepfamily of his own. The sequel begins by taking that premise to the next level, touching on the confusion inherent in such criss-crossed families, where situations get repeated so all the parents can get a taste of their children growing up, with results that don’t always satisfy everyone. In light of these potential tensions, Brad and Dusty decide that all the families should celebrate Christmas together. As if on cue, Brad and Dusty’s own parents show up to join in the holiday fun (which is basically the same premise the recent Bad Moms sequel did). Mel Gibson plays Dusty’s dad, while John Lithgow is Brad’s. The grandpas inject their own flavor, and soon enough the merged families are off to a cabin in a wooded community where hijinx are free to ensue. Throwing the elders into the mix is a fine idea in terms of the pairings, and on paper adds an extra layer to the story. But in practice it kind of gets in the way. 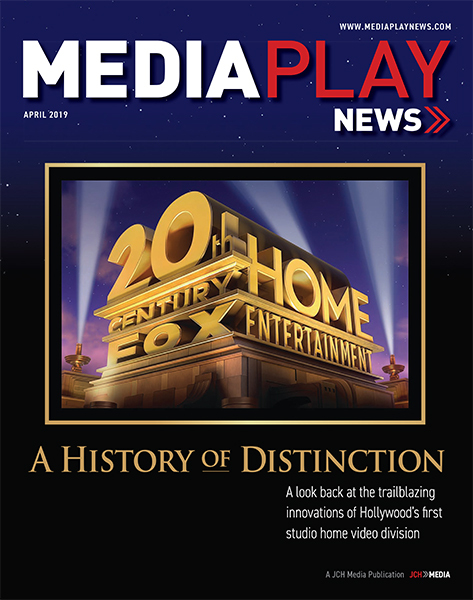 The film ends up pursuing too many ideas that don’t really coalesce around the central theme, more often than not falling back on the same kinds of physical slapstick that fueled the first film and have been the bread and butter of these kids of comedies since Buster Keaton first allowed a building to fall down around him. 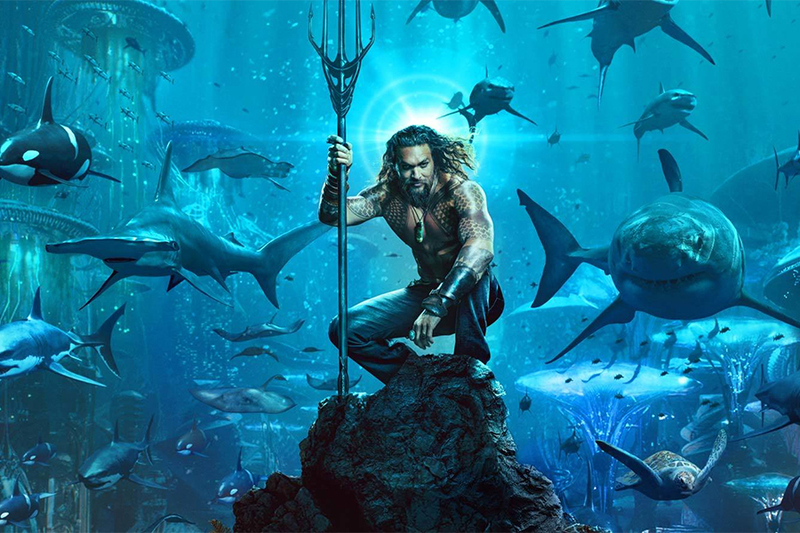 Beyond that, the movie has to get by on the chemistry of its cast and whatever charm they can muster from their performances, and luckily there’s plenty of that to go around. The film is at its most fun when all the comedic actors play off each other, and the premise doesn’t require the big players to stray much from their wheelhouses here: aww-shucks Ferrell, hothead Wahlberg, macho Mel and lovable Lithgow. It plays for a time, until John Cena shows up for what is basically an extended version of his cameo in the first film, where he represents the threat to Dusty’s fatherhood in the way Dusty was a threat to Brad. That conflict is touched on briefly but kind of makes you wish the movie was more about that from the beginning, rather than the “everybody raising the kids together with the grandpas stirring the pot” thing they went for. 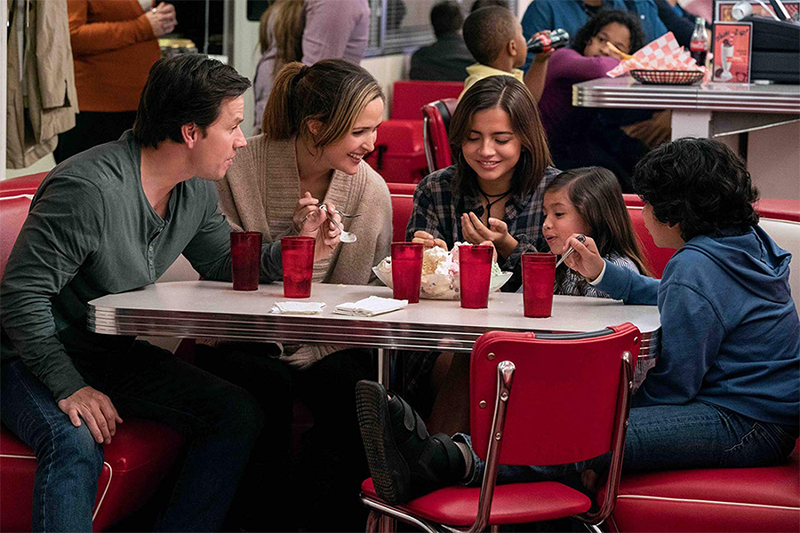 The female side of the equation gets its share of attention too, with a fun little subplot about Brad’s wife (Linda Cardellini) and stepdaughter idolizing Dusty’s new wife (Alessandra Ambrosio) and stepdaughter in different but illuminating ways. But really, it all might be worth it just for a great riff on Liam Neeson action movies and Hollywood’s penchant for seasonal mayhem. The Blu-ray includes a half-hour of behind-the-scenes featurettes, grouped by various topics: writing the sequel, reuniting the cast, the pairing of Ferrell and Wahlberg, bringing on Gibson and Lithgow, and some other surprises. There’s also 11 minutes of deleted, extended and alternate scenes, and a four-minute gag reel.